Currently, our involvement in this industry covers both East and West Malaysia. 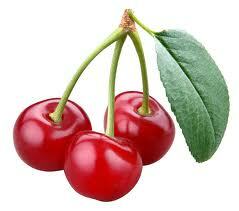 Unbelievable price on Cherry in Batu Arang (Malaysia) company K.L. Fruits, Sdn. Bhd..